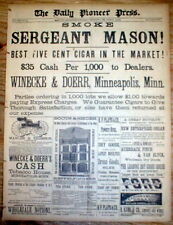 Welcome to my Historical Newspaper Store! 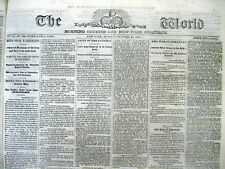 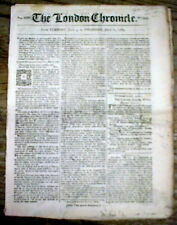 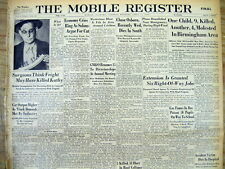 STEPHEN A GOLDMAN HISTORICAL NEWSPAPERS offers a large selection dating back to the late 1500's. 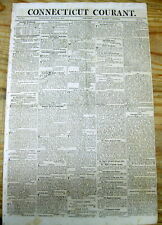 Our AUTHENTIC newpapers include Civil War, Sports, Revolutionary & Civil War, WWII, Judaica, Titanic, European Newspapers, Aviation and MUCH, MUCH MORE !